You are here: Home / Religious Education / Adult Programs, Classes and Ongoing Groups / Giving Up on Our Democracy? Giving Up on Our Democracy? The conservative ascendancy and the Trump presidency have intensified grave concerns that our American democracy is in crisis. 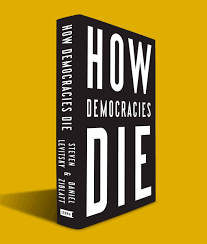 This round-table discussion will be based on Steven Levitsky and Daniel Ziblatt’s book, How Democracies Die (2018), and brief articles and columns to be provided to those who sign up to join the conversation. Facilitated by Lauriston King. 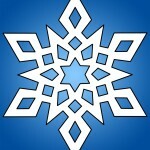 Please sign up with Annie Gentile at uuseoffice@uuse.org to receive materials.